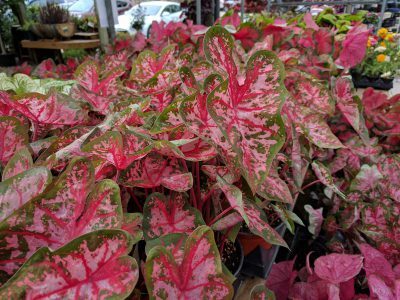 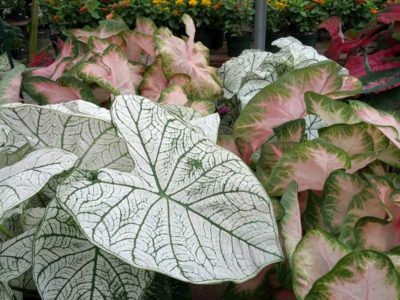 We carry an incredible selection of annuals from old standards to the newest plant introductions. 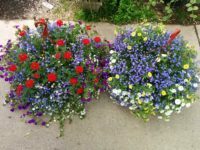 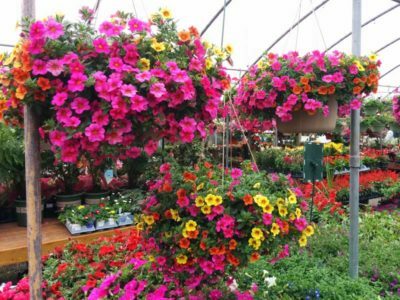 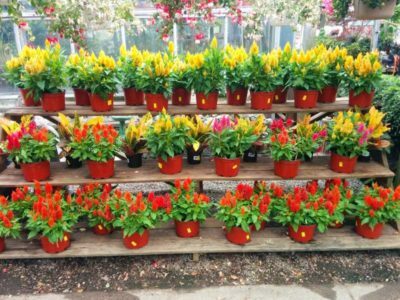 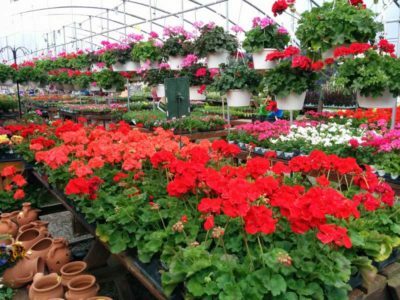 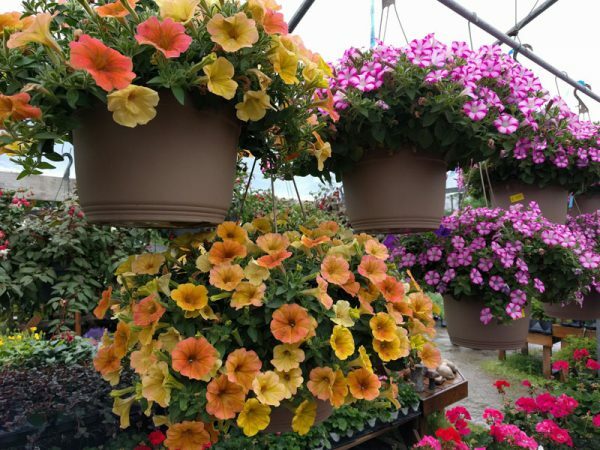 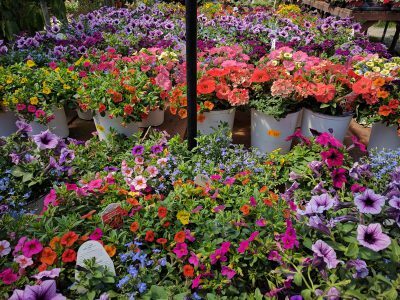 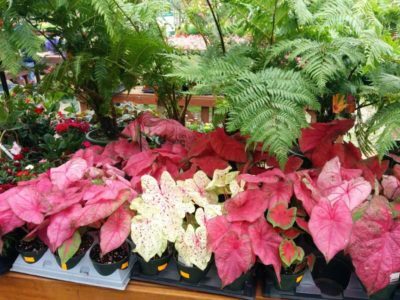 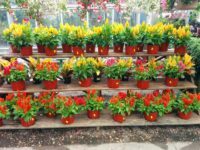 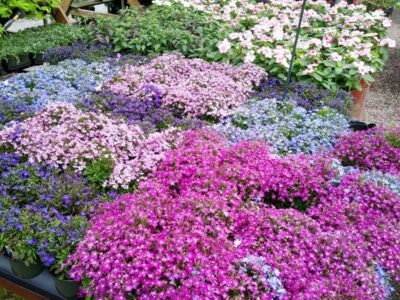 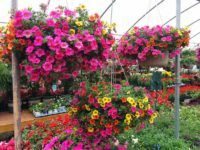 From early March until late November we carry annuals in flats, 4″ and up pots, and hanging baskets. 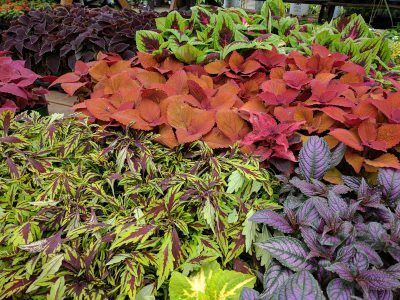 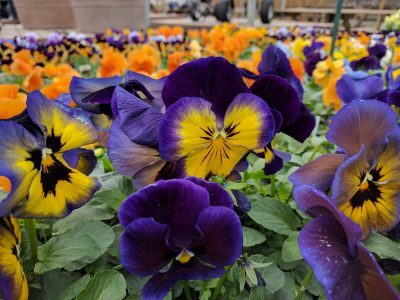 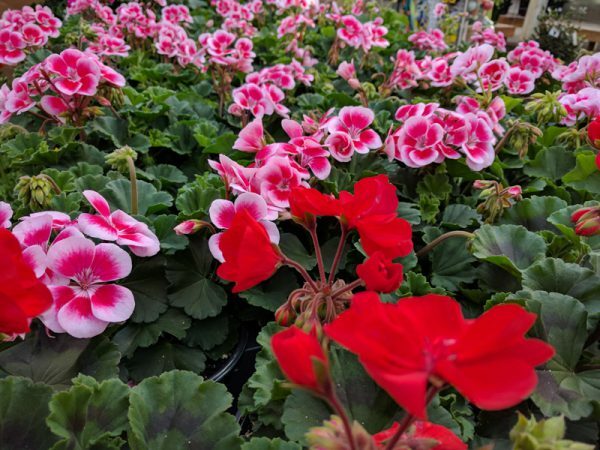 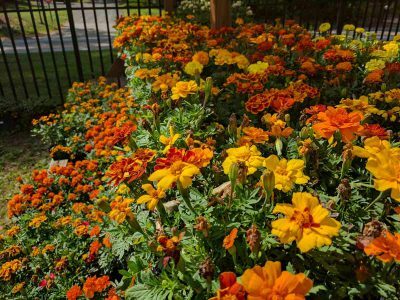 Early season annuals include pansies, snapdragons, stock, geraniums and some others that can handle the cool spring nights. 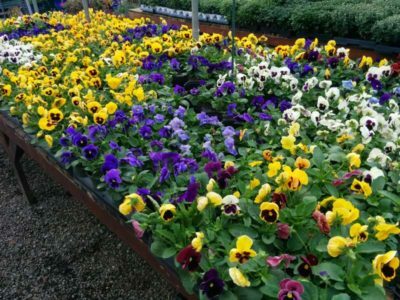 Starting in May we have a huge supply of specialty annuals that are all kept under cover to keep them looking graet. 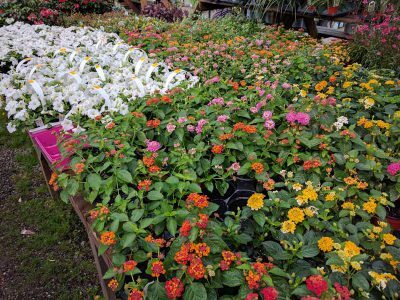 Fall season brings cabbage, kale, celosia, zinnias, and a huge supply of mums.